These delightful natural diamond and pearl drop hoop earrings are beautifully crafted in gleaming 14k white gold hoops with pave-set round brilliant cur diamond and pear shaped white pearls dangling gorgeously below. These lovely drop pearl earrings showcase intricate romantic details. 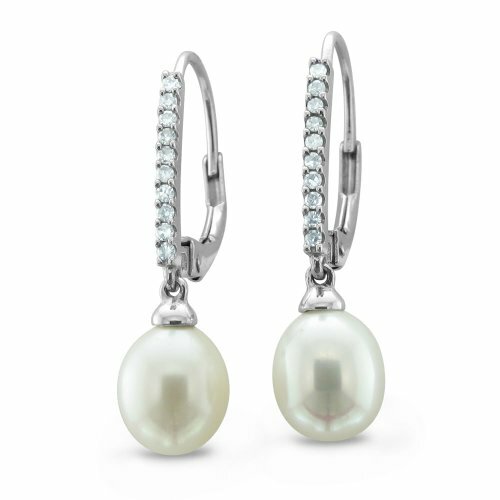 Add a touch of elegance to any outfit with these softly feminine drop diamond and pearl earrings. 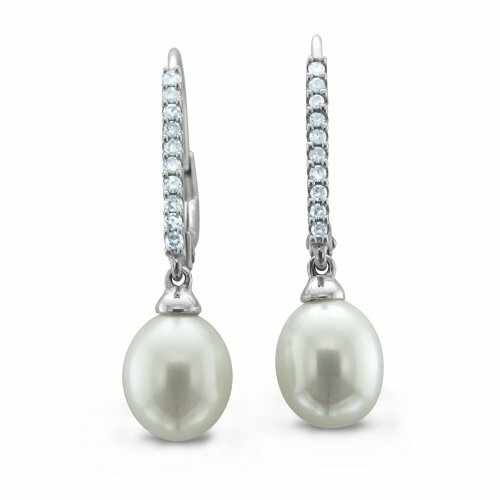 The elegant design of this fine jewelry makes these diamond and pearl drop earrings a best accessory for any occasion. 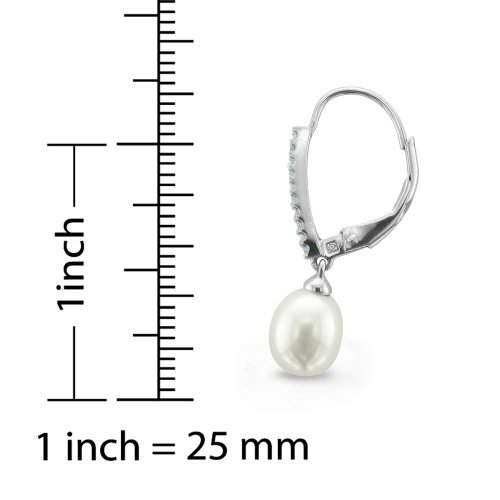 Add these beautiful drop pearl and diamond earrings to your jewelry wardrobe today! 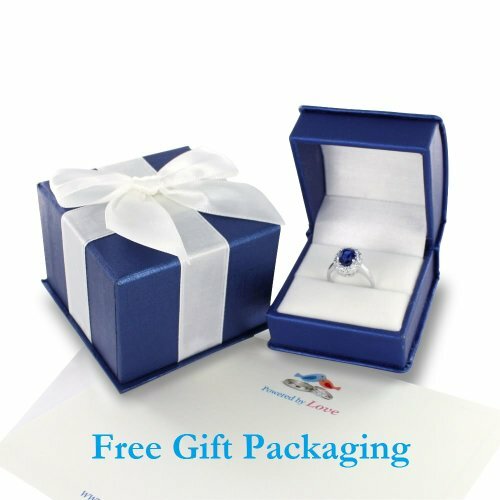 The height of the earring is 25mm and width is 7mm. 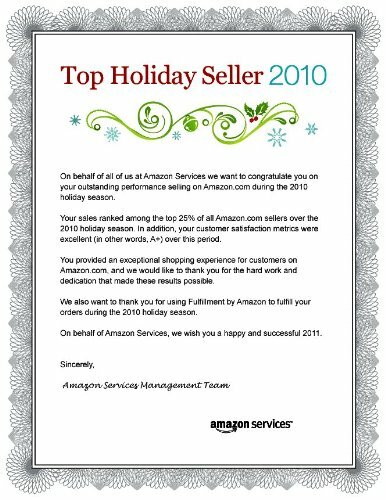 Original Certificate of Authenticity included.